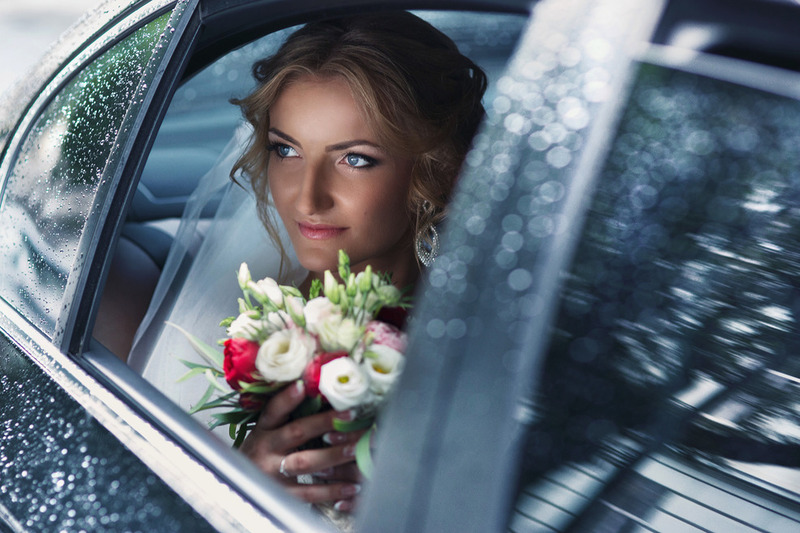 Wedding Cars and Mini Coaches for your special day. 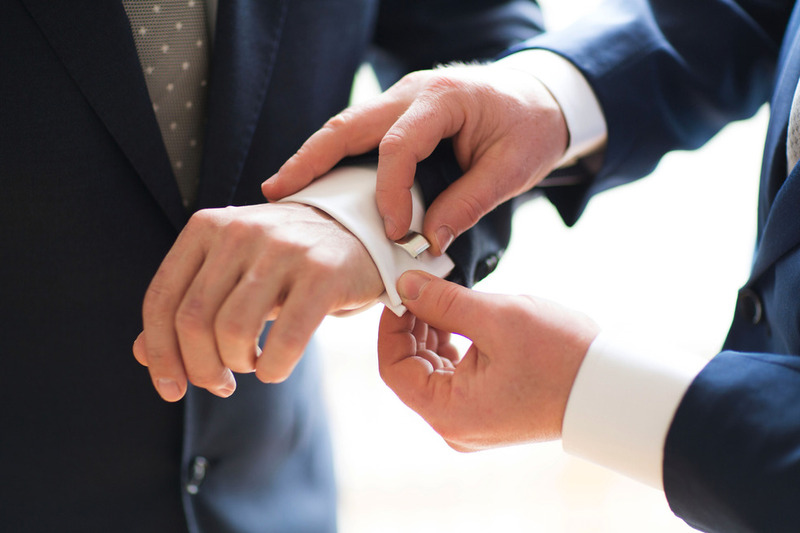 Here at Valentines Travel Solutions we have the perfect fleet of wedding vehicles that will help make your day that bit more special. 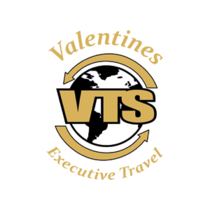 Whether it is to transport the Bride, the Groom, the Bridesmaids, the Groomsmen, the Parents of the Bride and Groom or your guests, look no further than Valentine Travel Solutions. Our chauffeur driven Silver Mercedes E Class will add that touch of luxury and elegance to your day. We are happy to supply any colour ribbons and bridal trimmings requested. Our sixteen seat Mercedes Luxury Mini Coaches will provide a much appreciated touch of comfort for your guests. Our drivers are dressed accordingly at all times. If you would like a quote or would like to book a Wedding Car or Mini Coach, call or Email us Today!